MANILA--TV5's sister channel AksyonTV is set to relaunch as “5 Plus” on Jan. 13. 5 Plus will act as a secondary channel to 5, primarily serving atypical sports and sports-related content and showcasing action geared towards a younger, more adventurous audience. “We are excited to start the new year with the launch of 5 Plus. The intent was to create a home for what we call atypical sports – titles with a highly engaged audience base that don’t typically receive visibility of this scale. Expanding our sports coverage also enables us to attract a new audience: the younger sports fan. 5 Plus aims to serve content that resonates with the pace of their active lifestyle, and is in line with their varied interests. 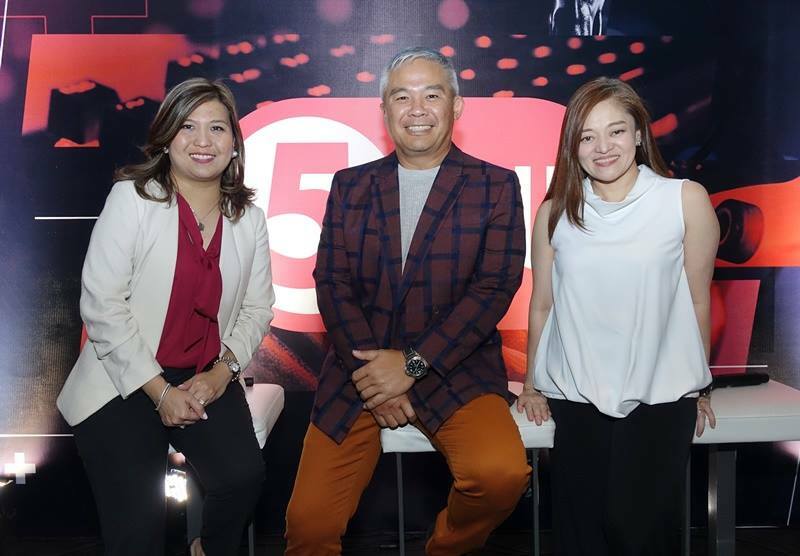 The combination of both 5 and 5 Plus allows us to cement and expand further our foothold in sports,” said Vincent Reyes, President and CEO of TV5. The rebrand also sees a complete overhaul of the channel’s look, aimed at visually communicating its new identity. A young, dynamic design language was developed to represent the new programming and target audience. Music identity and sonic branding were also created to complement the visual changes of the channel.